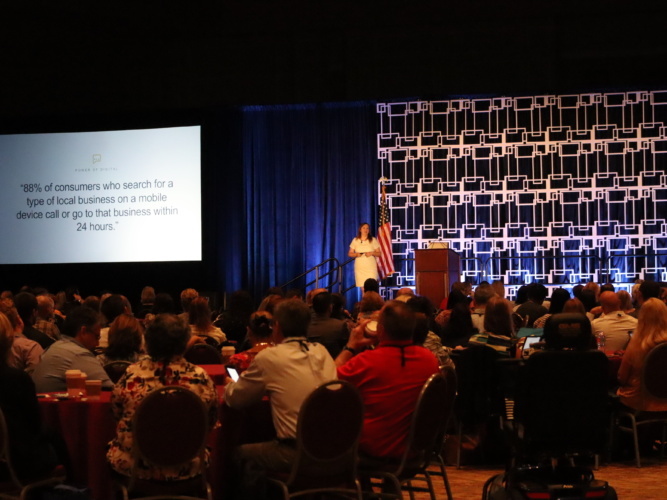 During the last week of August, Tax Collectors and staff converged in Orlando for five days of learning, networking and fellowship at the Florida Tax Collectors Association’s 2018 Education Forum. 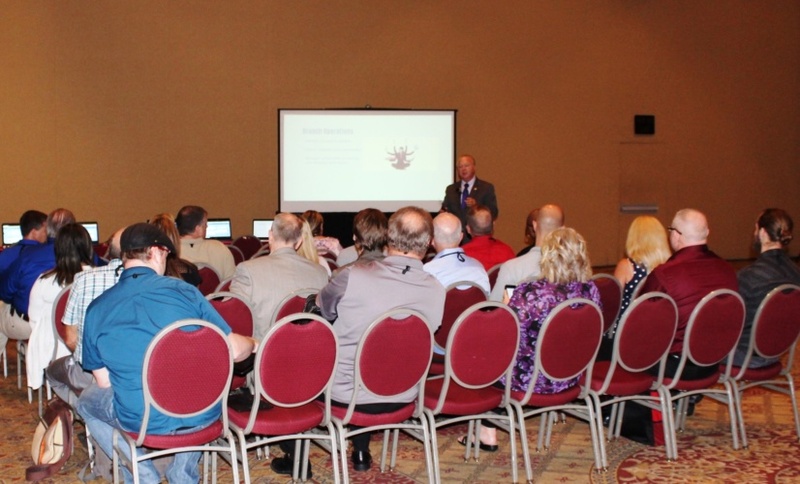 The Education Forum was an overwhelming success due to the continued support of valued partners and Tax Collectors from across the state. 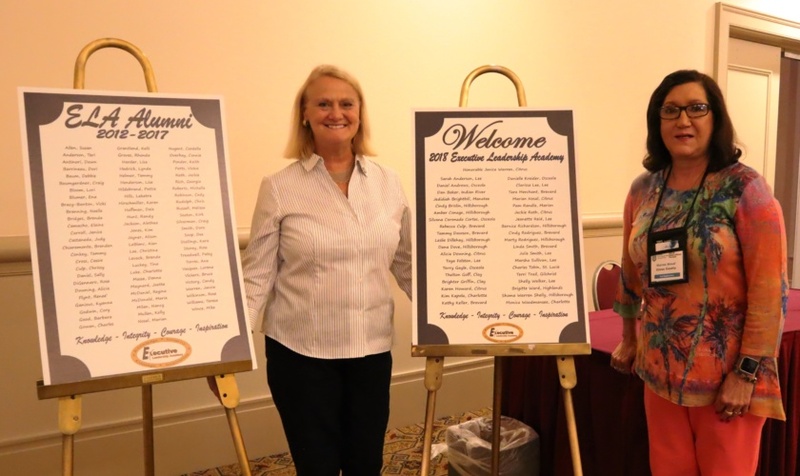 FTCA Leadership in conjunction with Lisa Cullen, Tax Collector in and for the Brevard c ounty Political Subdivision put a lot of thought and hard work into making the educational event a huge success. Also, among the events at the Education Forum was the Association’s Annual Installation Ceremony where the presidential gavel was passed from Hon. Sharon Jordan, Tax Collector in and for the Suwannee county Political Subdivision, to Hon. Ben Anderson, Tax Collector in and for the Okaloosa county Political Subdivision, who will serve as Association President for the 2018-2019 term. Reflecting on the past year’s successes, Hon. Sharon Jordan shared her thou ghts and thanks to the Association in her Note from the Past-President’s Desk. In sharing his thoughts about the 2018 Education Forum, new FTCA President, Hon. Ben Anderson, said The recent FTCA Education Forum was a phenomenal action-packed week full of quality education programs, exceptional Coalition Meetings, and numerous opportunities for networking and collaboration among attendees. The hard work, dedication, and attention to detail put forth by Lisa Cullen, DeeDee Henriquez, and respective staff m embers, resulted in another outstanding Education Forum. I was humbled and I’m grateful for the many kind words and encouragement I received throughout the week leading up to my installation as the President of the FTCA. I am honored to serve as your FTCA President and I’m confident that through our collaborative efforts we will achieve great things. Also check out this interview of FTCA’s new President. 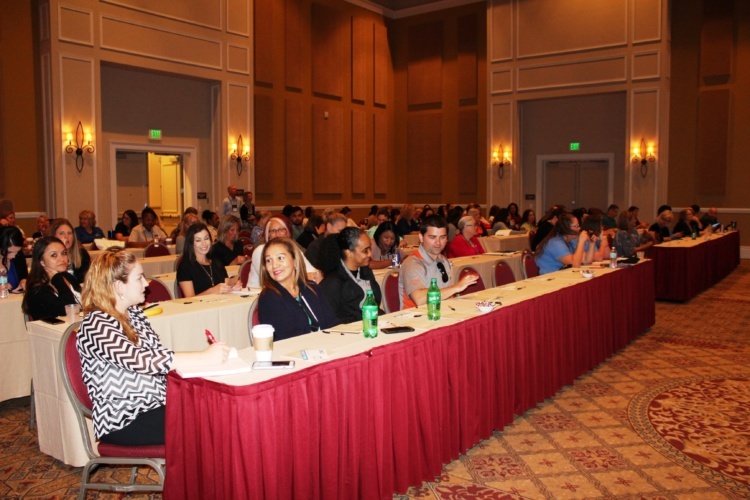 Plans and preparations are underway for the 2019 Executive Training Session in May in Palm Beach as well as for next year’s Education Forum. Please log on to the FTC Discussion Board to check out upcoming Association meetings and events.